The Grenfell Tower Inquiry formally opened on Thursday 14th September and the Chairman (Sir Martin Moore-Bick) made his opening statement which may be read HERE or viewed via Youtube. The Inquiry has published a List of Issues but the list is NOT exhaustive - it is described as a Guide to the issues on which the Inquiry's investigations will focus. Sir Martin referred to the Inquiry Terms of Reference and he said that the terms had been deliberately cast in broad terms in order to give him scope to pursue whatever lines of enquiry seem likely to be fruitful. He would not be deflected from pursuing lines of enquiry which might lead to information of value. 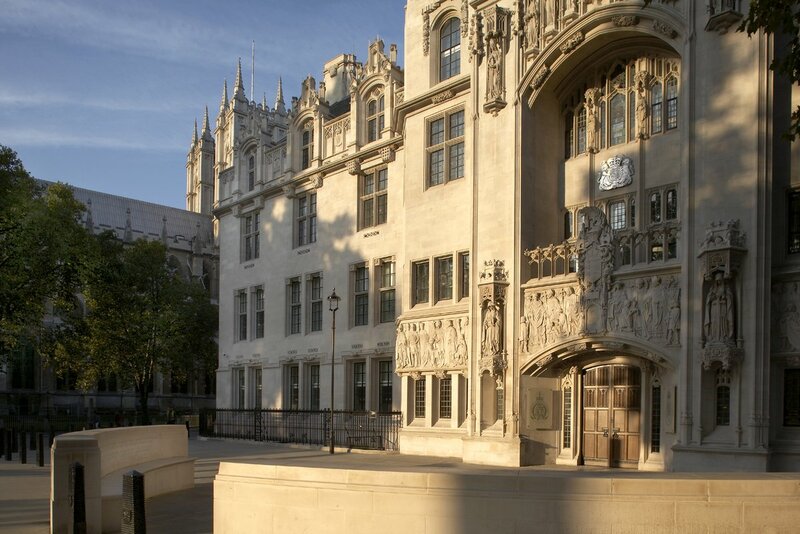 Legal Voice reports that a Judicial Review has been rejected - "The High Court has refused a legal challenge over the make-up of the Grenfell Tower Inquiry team less than 24 hours after it was lodged. A group of ethnic minority lawyers, BMELawyers4Grenfell, yesterday lodged an emergency application for judicial review, challenging the prime minister’s failure to appoint an ethnically diverse panel of advisors and the inquiry’s limited terms of reference. Deciding the matter on the papers, Mr Justice Jay today refused the application and refused permission for a further oral hearing of the matter." In his opening statement, Sir Martin referred to appointment of Assessors and said - "I know that many of the survivors would like me to appoint someone from among their number, or perhaps another local resident, as one of my assessors. Many of them can, of course, provide valuable evidence and I shall ensure that all their evidence is heard and carefully considered, but to appoint as an assessor someone who had had direct involvement in the fire would risk undermining my impartiality in the eyes of others who are deeply involved in the Inquiry. I have therefore come to the conclusion that I cannot take that course. As a result, I have approached a number of people, all completely independent of those whose conduct may have to be investigated, who have expertise of a social and administrative nature that enables them to provide me with the assistance I need to carry out my task." No names of either actual or potential assessors were revealed at the Inquiry opening. At the conclusion of the Chairman's remarks there was an attempt by Michael Mansfield QC to put a question on behalf of survivors of the fire. Whilst in the process of gathering his papers, Sir Martin appeared to look very briefly at Mansfield but then stood up, bowed and left the room. This is reported by HUFFPOST 14th September. The Inquiry had of course given notice of the Official Opening but the notice simply stated that the Chairman would make an opening statement and did not indicate whether questions would be allowed. The impression given to people who attended is reported in the Huffpost link and this can only have added to the unhappiness about the inquiry felt from the outset by many of those involved. Sir Martin undoubtedly has the legal competence to undertake the inquiry. During the Opening Statement he displayed the intense attention to legal detail that one would expect of an individual with his background of long years in the law including serving as a Lord Justice of Appeal. Nevertheless, for all of this undoubted competence, I find it hard to escape a view that he is approaching the task in the way a lawyer would read a lengthy conveyance of title to an interest in land. Perhaps such a forensic approach is required but there is also a need for engagement with the raw feelings of those affected many of whom see the inquiry, as it stands, as an establishment cover-up. It is interesting to note a point raised by Shadow Home Secretary Diane Abbott MP who referred to the Steven Lawrence Inquiry held under the Chairmanship of Sir William Macpherson and which reported in 1999 - see the report. Abbott noted that the Lawrence Inquiry comprised Sir William Macpherson and three Advisers - Tom Cook, Dr John Sentamu and Dr Richard Stone. Abbott's view is that this resulted in greater acceptability of the Inquiry's findings. The Lawrence report (paras 3.23 and 3.24) refers to the Advisers who were appointed by the Home Secretary and states that they were "fully involved in every step and action" and that they attended "virtually every day of the hearings." The report noted - "Their contribution has been invaluable to the Chairman. Their contributions to the Report and to the conclusions and recommendations made have been imaginative, radical and of incalculable worth. Without their advice and support the Inquiry would have been infinitely less effective." Under the Inquiries Act 2005, the Panel may consist of more than just a Chairman (section 3) and it is possible for additions to the panel to be appointed (section 7) though, at this stage, it would probably have to be by consent of the Chairman. World Socialist Web Site 14th September - As official Grenfell Tower Inquiry opens, UK fire safety provisions under attack. This commences: "The official inquiry into the June 14 Grenfell tower inferno in west London opens today. 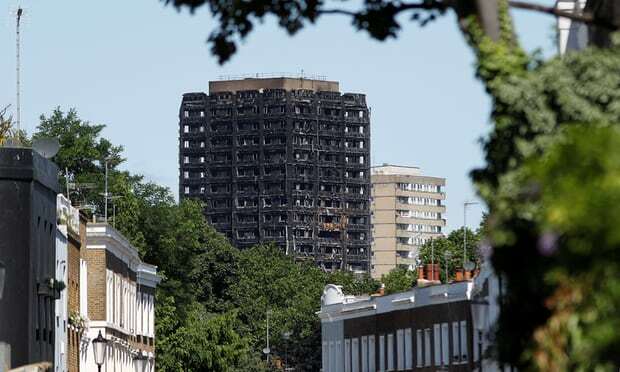 Far from illuminating the truth or holding anyone accountable for the deaths of at least 80 people—three months after the fire no official death toll has been established—the inquiry will be a whitewash." I do not endorse the statement that the inquiry will be a whitewash but the article is nevertheless worth reading.